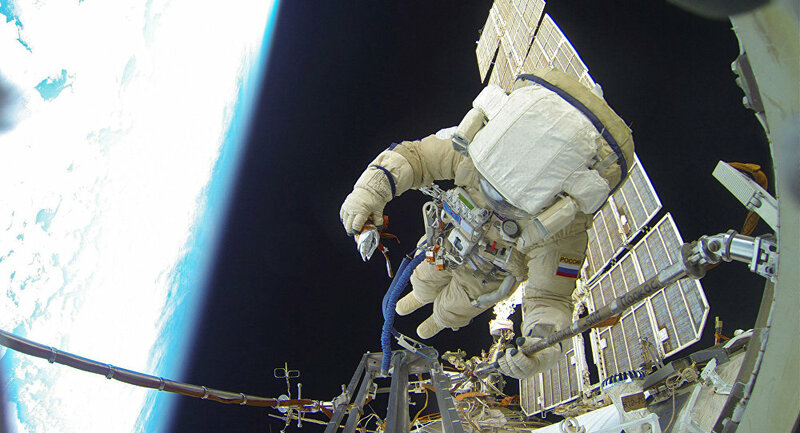 MOSCOW – Russian cosmonauts Sergey Prokopyev and Oleg Kononenko will perform a spacewalk to examine a hole in the hull of the Soyuz MS-09 spacecraft docked to the International Space Station (ISS) on 11 December, the Russian space agency Roscosmos told Sputnik on Saturday. "The extravehicular activity of the Russian cosmonauts is scheduled for Dec. 11," the agency’s spokesman said noting that the specific time and the duration of the spacewalk had not been determined yet. Prokopyev, the commander of Soyuz MS-09, is currently on a mission at the ISS, while Kononenko is scheduled to fly there on 3 December. The spacewalk was initially planned for 15 November and Prokopyev was set to perform it alongside Russian cosmonaut Alexey Ovchinin. However, the latter did not make it to the ISS due to a failure of the Soyuz-FG booster carrying the Soyuz MS-10 spacecraft with Ovchinin and US astronaut Nick Hague on board in October. It was subsequently decided that the next mission, including Kononenko, Canadian astronaut David Saint-Jacques and US astronaut Anne McClain, will fly to the ISS ahead of schedule in order not to leave the station unattended and to make sure that the examination of the hole on Soyuz is carried out. Energia suggested that the hole had been made deliberately. 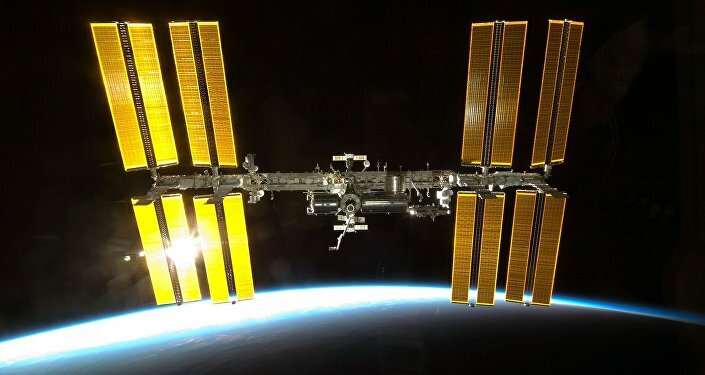 Roscosmos, in turn, ruled out a manufacturing flaw as the cause of the incident, prompting the US space agency NASA to suggest that the flaw had not been caused deliberately. Roscosmos chief Dmitry Rogozin said in early November that the hole in the hull of Soyuz could have been drilled before the launch at the Baikonur space centre.